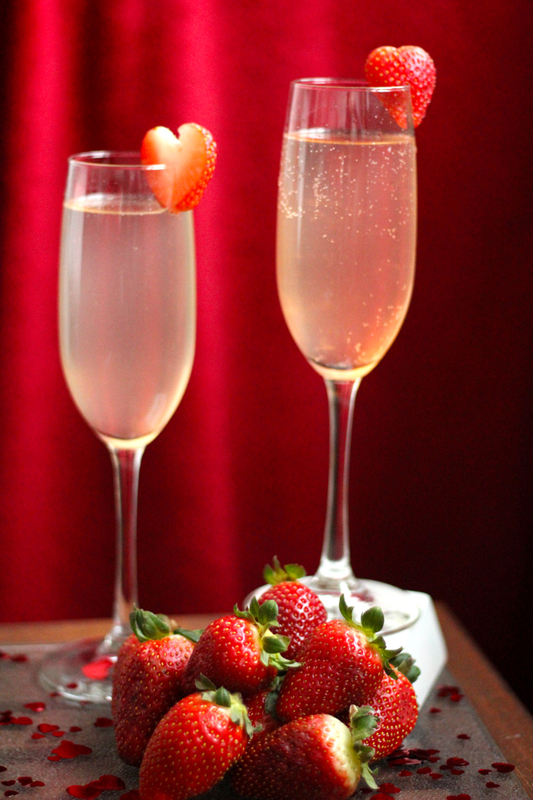 Valentine’s is the perfect, romantic occasion to crack open an elegant, sparkling rosé. We reviewed 150 for our recent Report # 40 on Rosé Champagne and Sparkling Wines. Drawing on those reviews, we present our recommendations for those celebrating Valentine’s Day, starting with the top 1%. The Middle Class: You have a lot of demand’s on your family budget, but don’t worry. There’s plenty of delicious sparkling rosés out there for $20 or less. We recommend either the Graham Beck 2009 Brut Rosé ($20, 91 points) from South Africa’s Western Cape or the Scharffenbeger NV Brut Rosé ($18, 90 points) from Mendocino County. Latin Flair: We just returned from Verona, home to Romeo and Juliet, perhaps the world’s most famous lovers. If you insist on a sparkler with Latin flair, we suggest either the Bellavista 2007 Gran Cuvée ($50, 93 points) from Italy’s Franciacorta region or the Ferrari 2006 Perlé Rosé ($75, 92 points) from Trento. Both offer the quality of a very good Champagne. Cost-Effective Romance: Whether you’re an accountant, stock broker, or just a subscriber to Consumer Reports, you want value for price even on Valentine’s Day. Fortunately there are great value sparklers at every price level. At the higher end, we would recommend a grower Champagne like the Gonet-Médeville NV Rosé Extra Brut 1er Cru (just $50 for a 92 point wine) or the Pascal Doquet NV Premiers Cru Côtes de Blancs Rosé ($66, 93 points). If your budget is more constrained, we suggest going with a crémant like the Willm NV Brut Rosé Crémant d’Alsace ($15, 90 points) or a cava like the Avinyo NV Rosat Reserva Cava ($25, 91 points). Just don’t tell your partner what you paid. Buy American: You prefer to buy American, perhaps because you like the sweeter character of many California rosés. Fortunately, there are numerous great choices. We suggest either the Schramsberg 2009 Brut Rosé ($43, 92 points) or the Roederer Estate NV Brut Rosé ($28, 91 points). You won’t go wrong with either one. And, if for some reason you prefer an East Coast wine, we would recommend either the Chateau Frank 2007 Blanc de Noir ($30, 90+ points) from the Finger Lakes or the Trump Winery 2008 SP Rosé ($29, 91 points) from Virginia. Just don’t tell the Donald how little you paid. This entry was posted in California, Champagne, Countries and Regions, France, Sparkling Wine, Uncategorized, Wine Type and tagged Consumer Reports, Ferrari, Top 1%, Trump Winery, Valentine's. Bookmark the permalink.